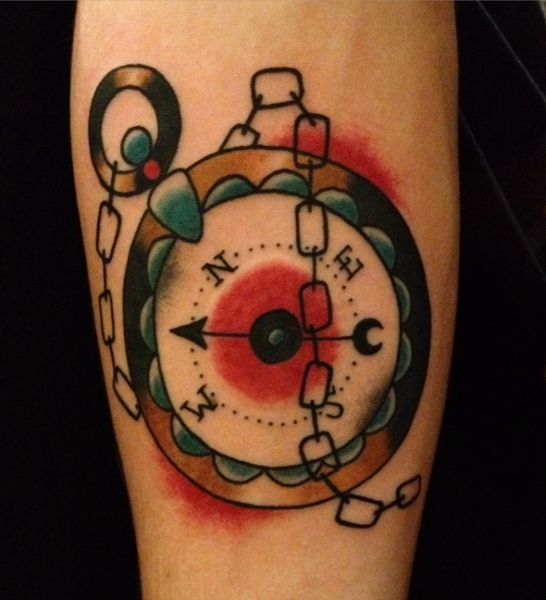 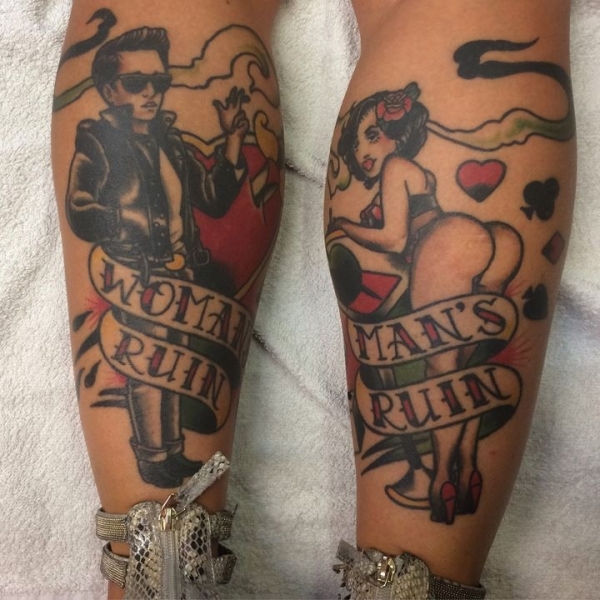 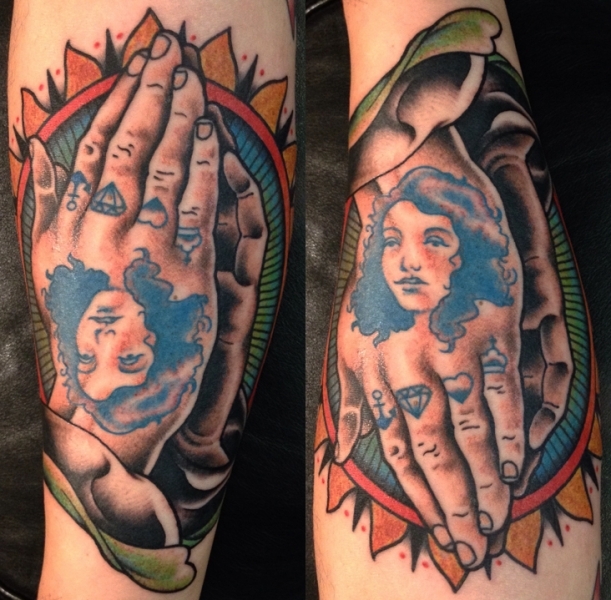 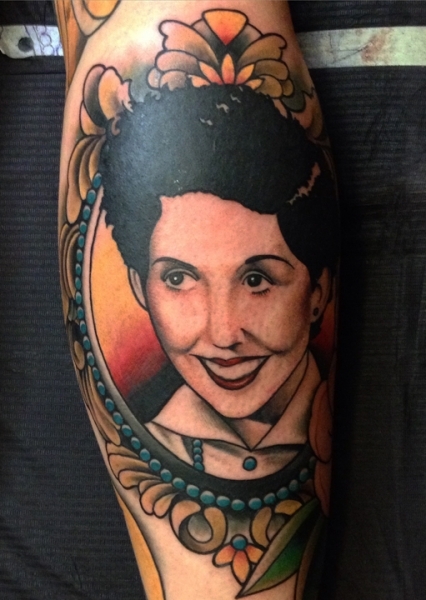 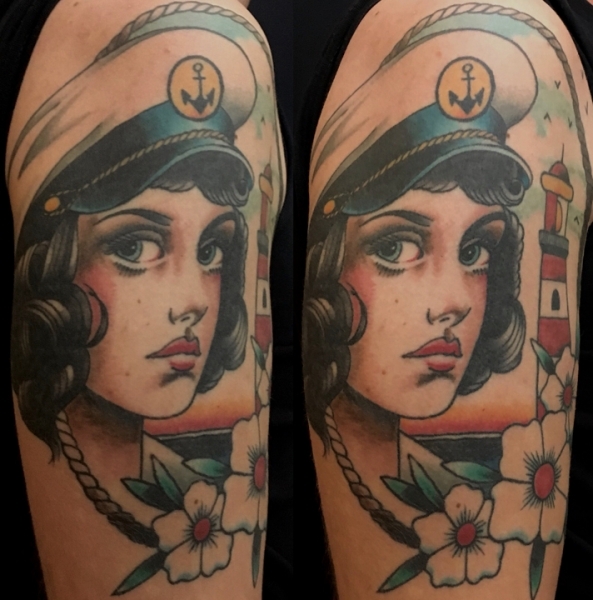 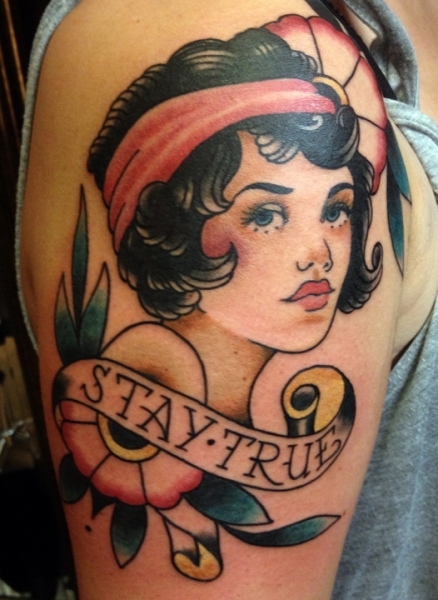 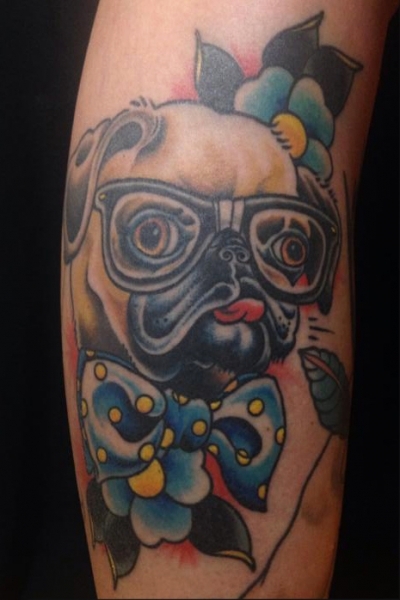 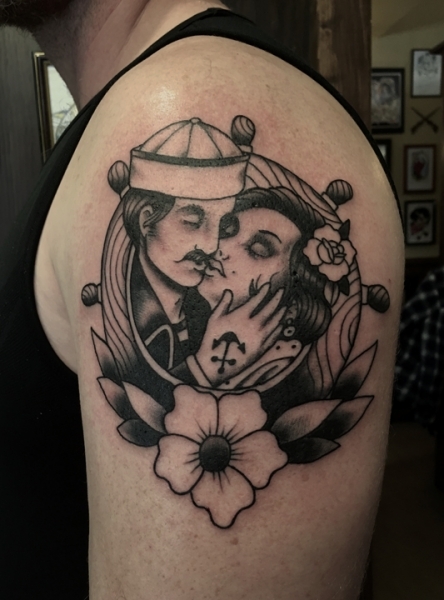 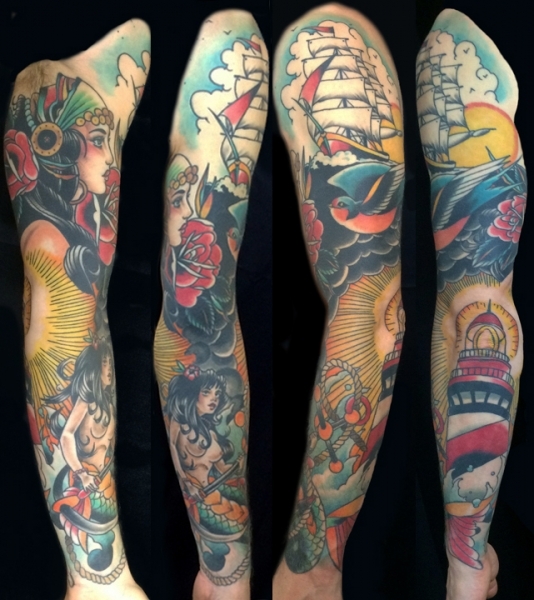 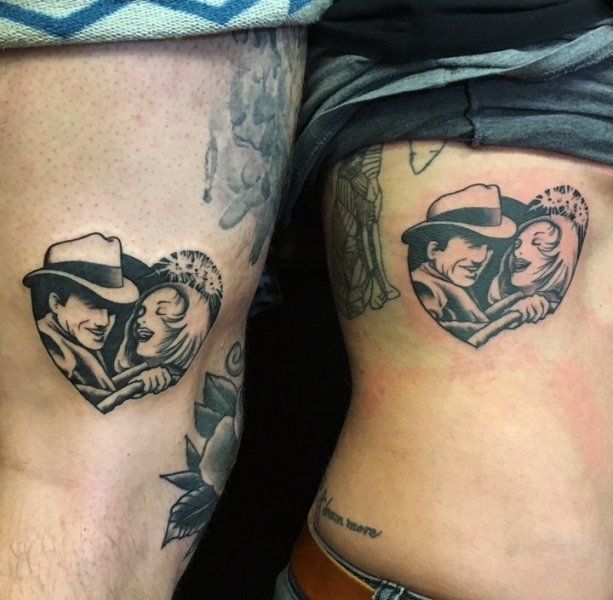 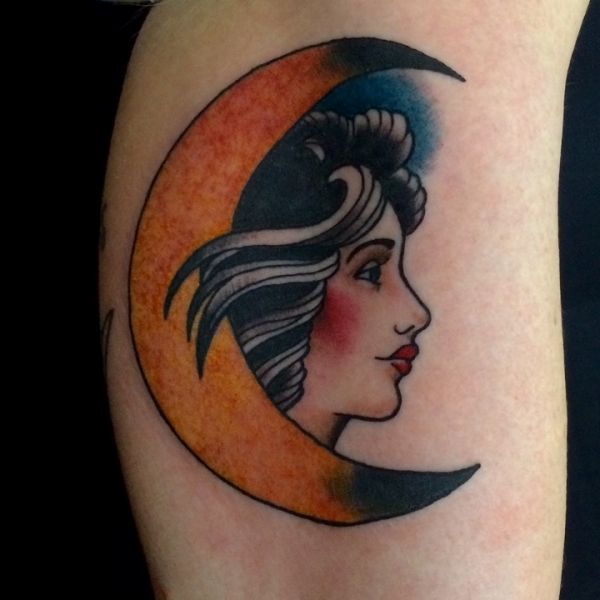 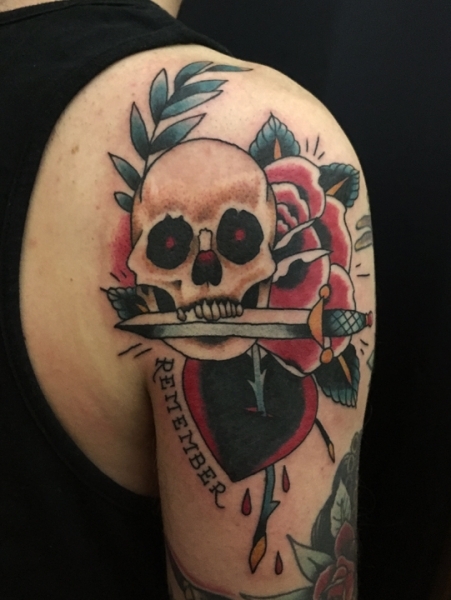 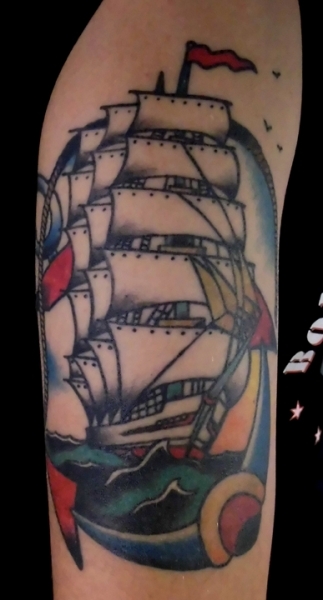 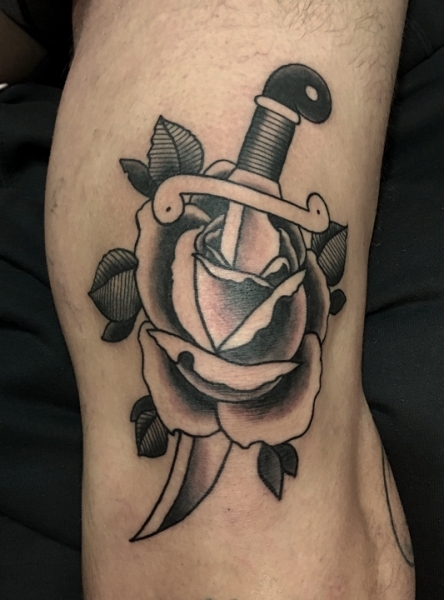 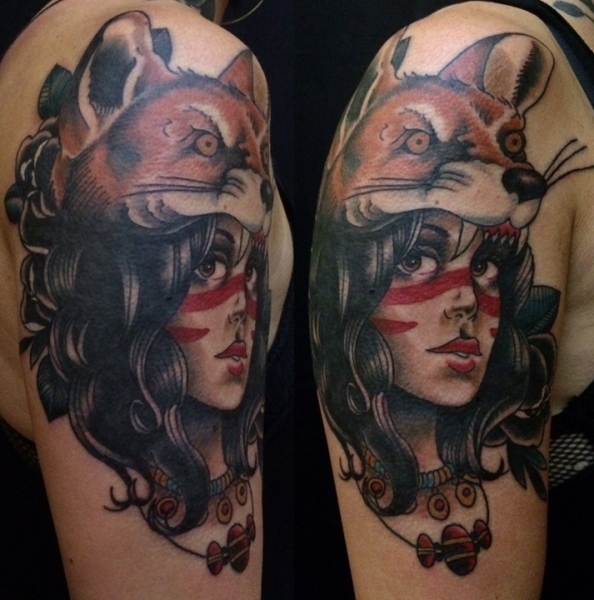 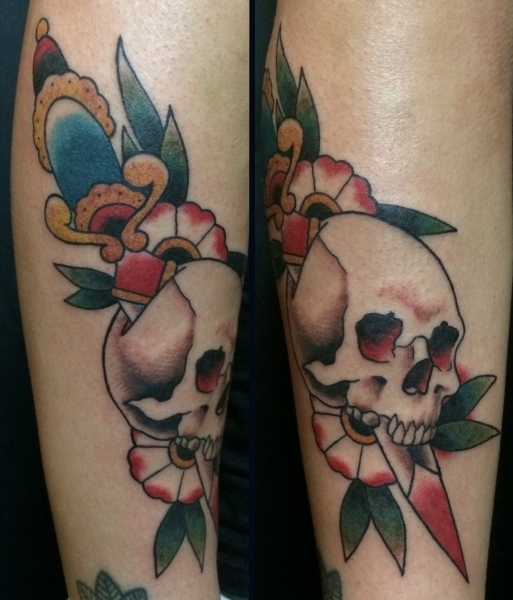 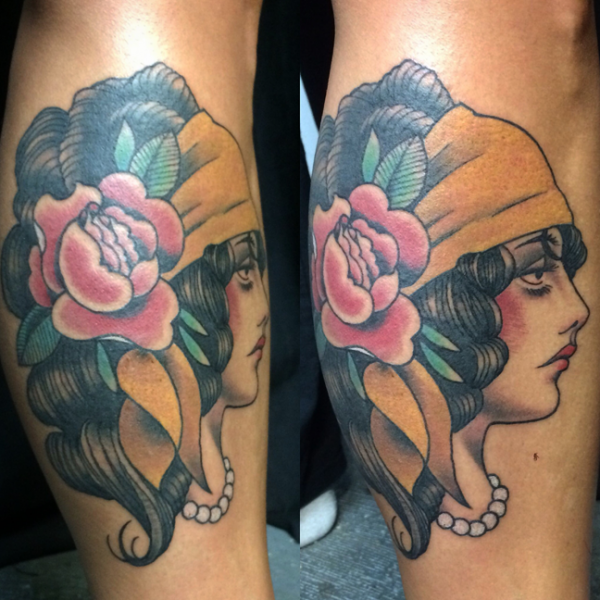 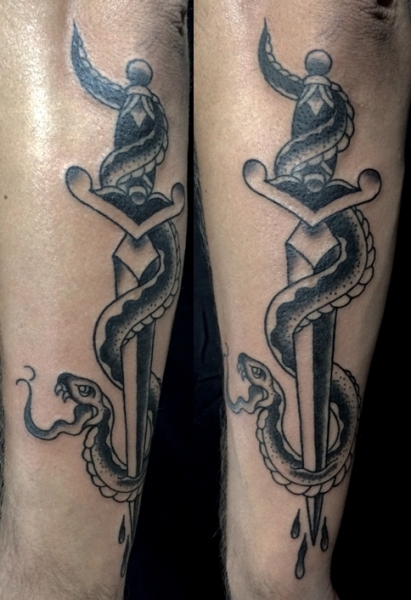 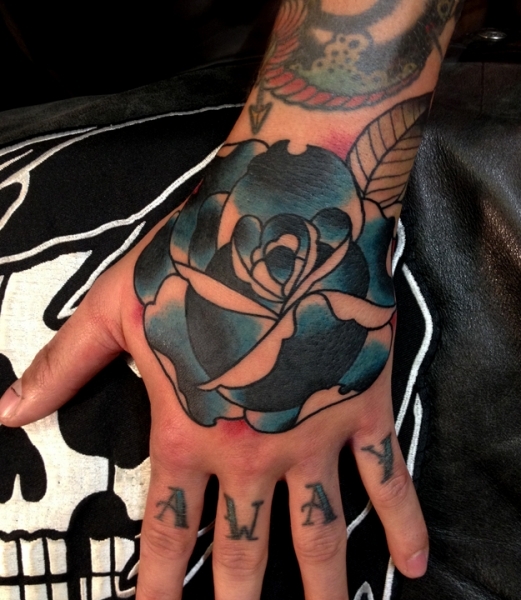 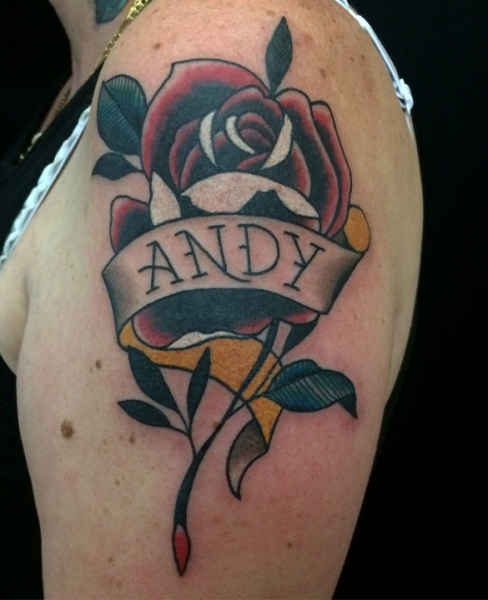 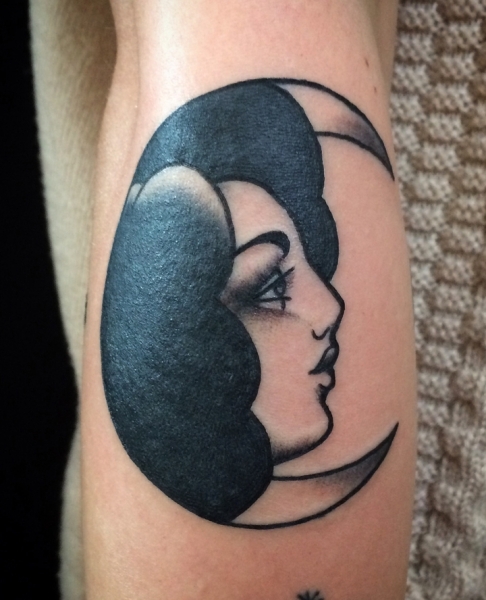 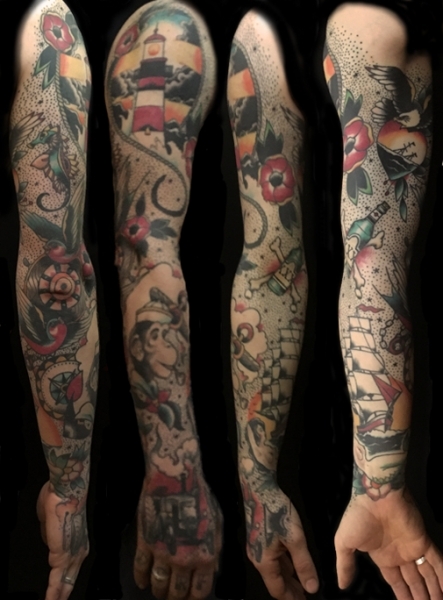 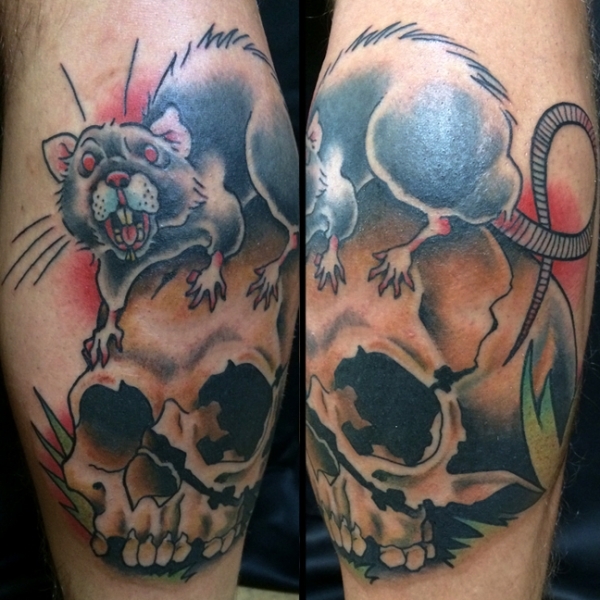 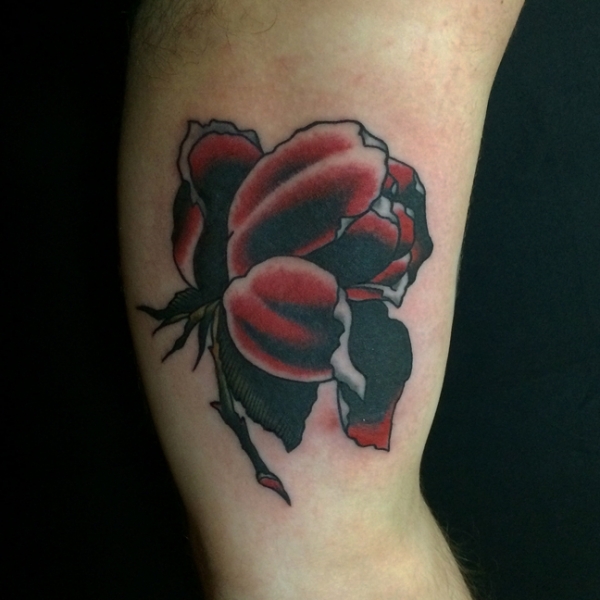 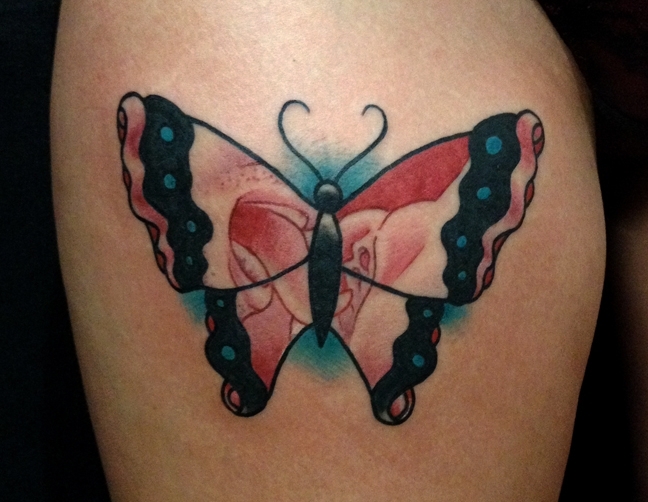 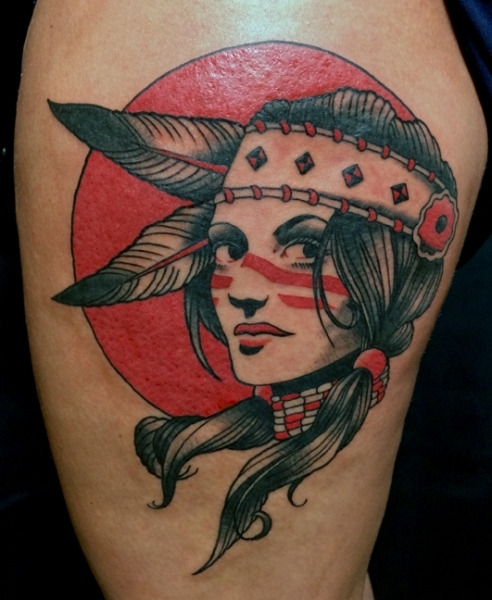 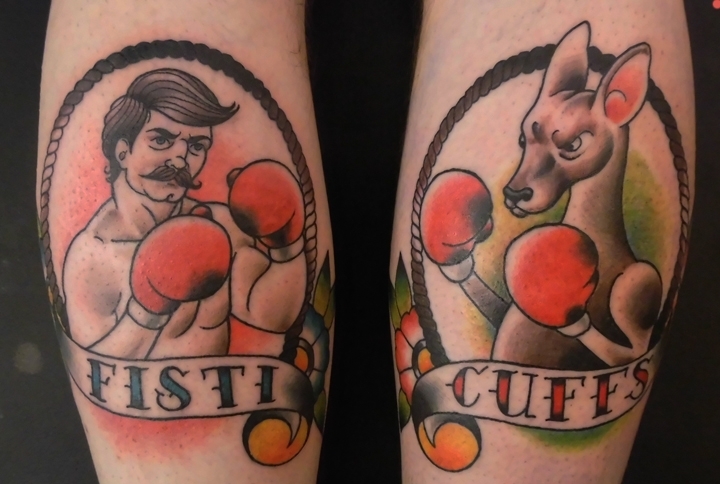 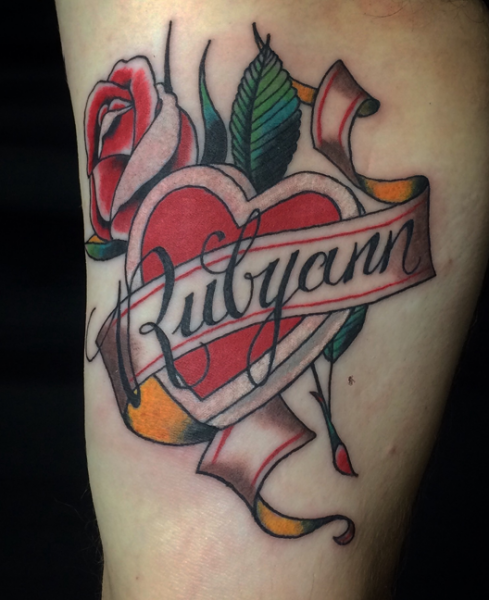 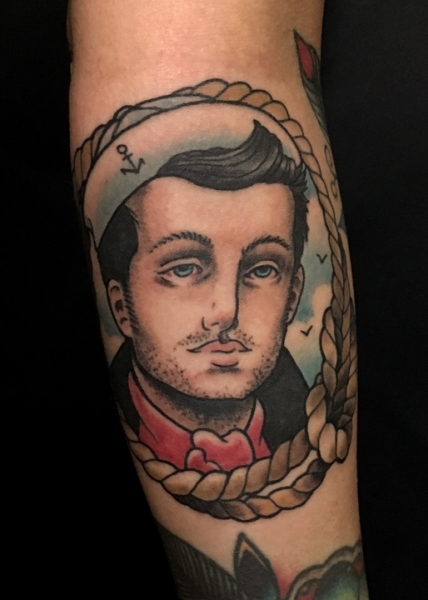 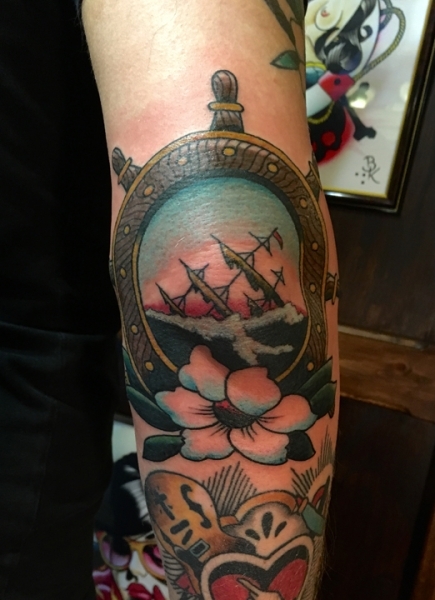 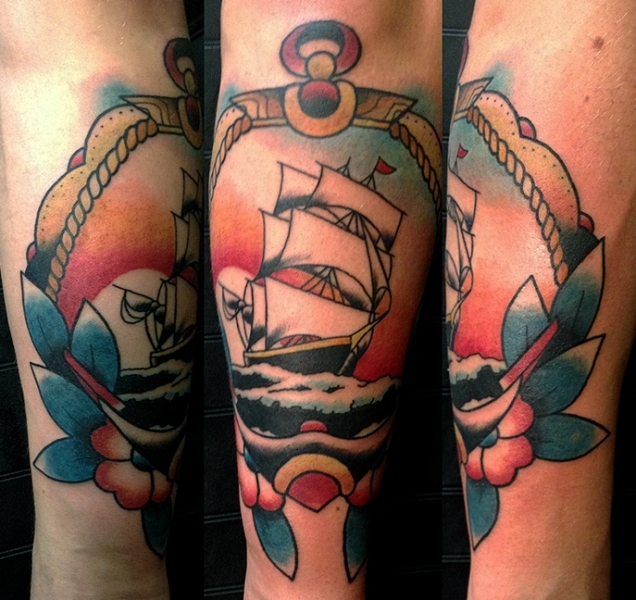 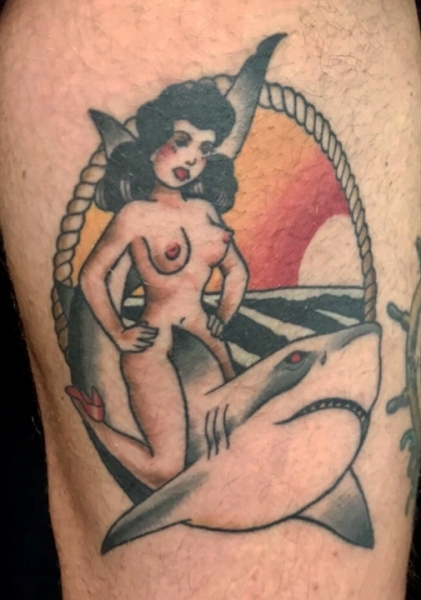 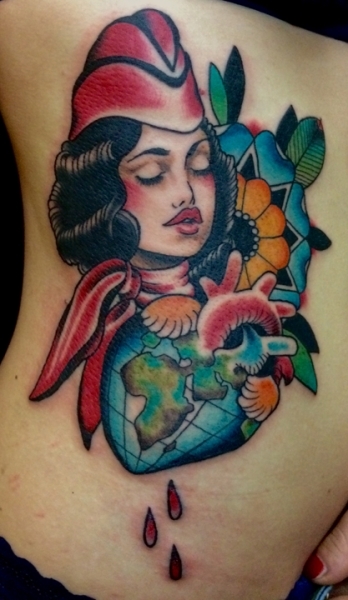 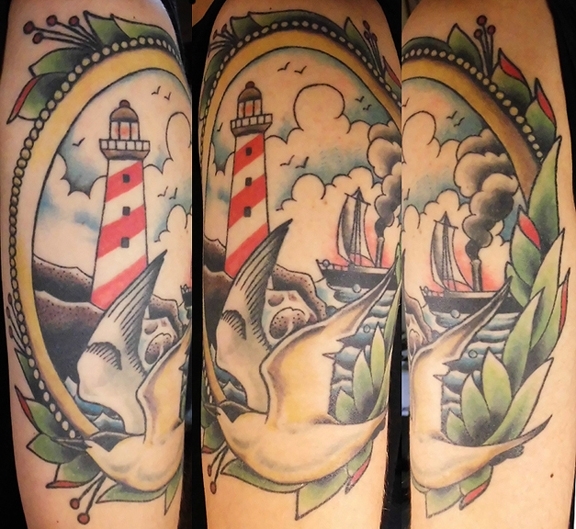 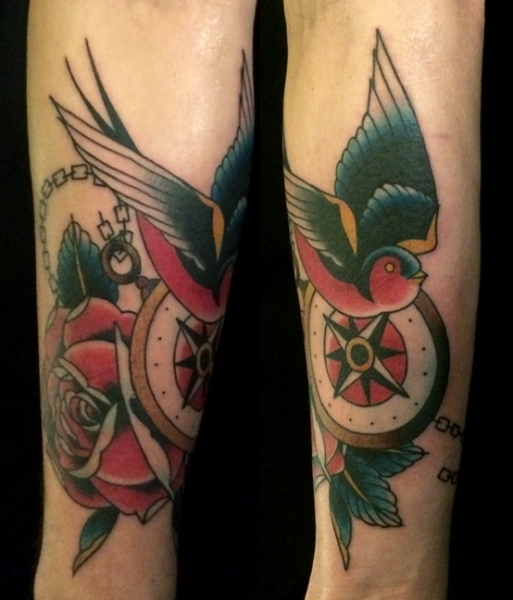 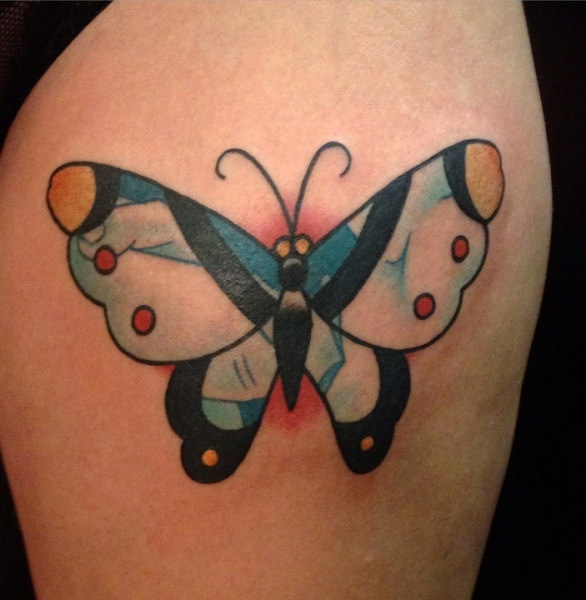 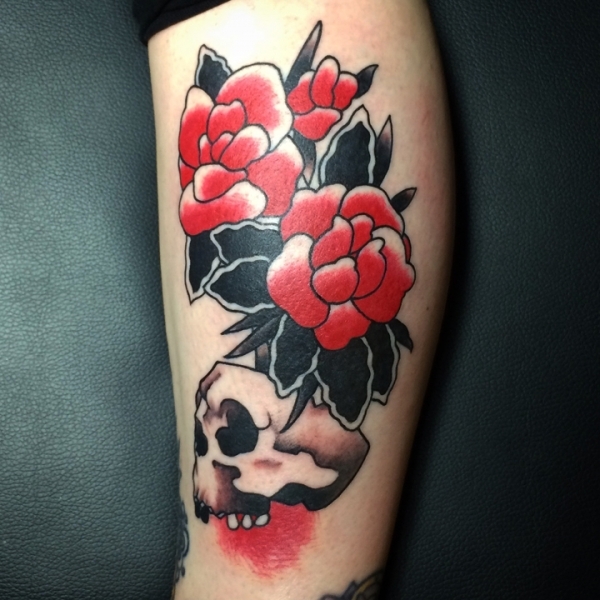 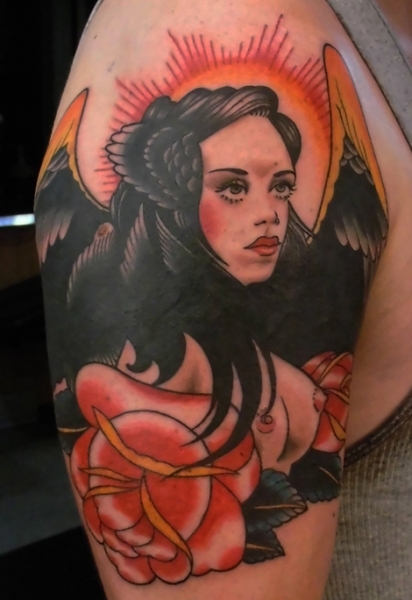 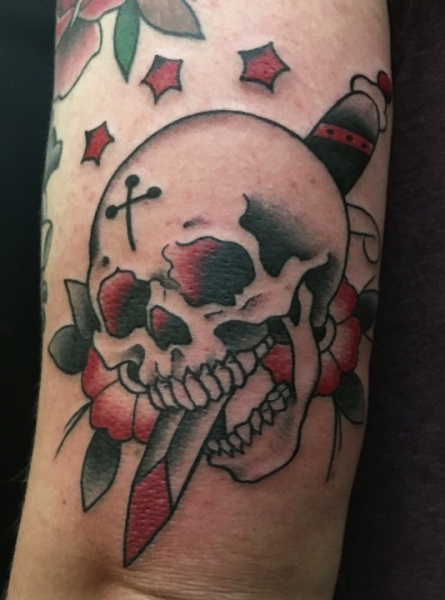 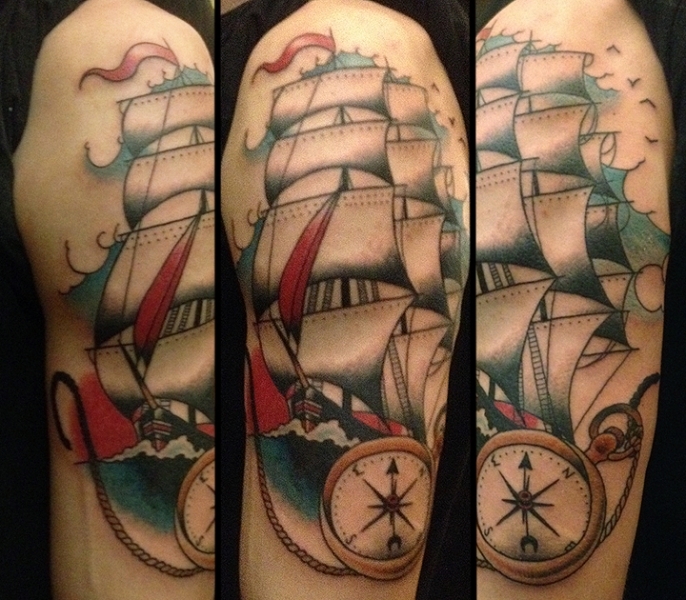 Brian Kelly has been tattooing since 2002 and specialises in New Traditional Tattoos. 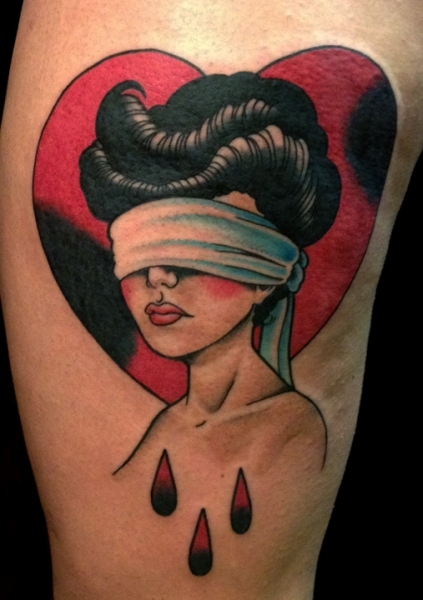 Available for appointments and for walk-ins when time permits. 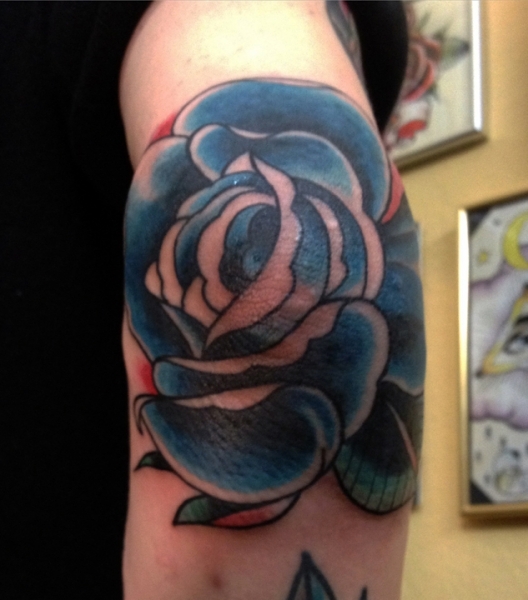 Please contact by Email, call the Rose of No Man’s Land at +49 (030) 49080582, or just stop by the studio if you would like to be tattooed.